Ep. 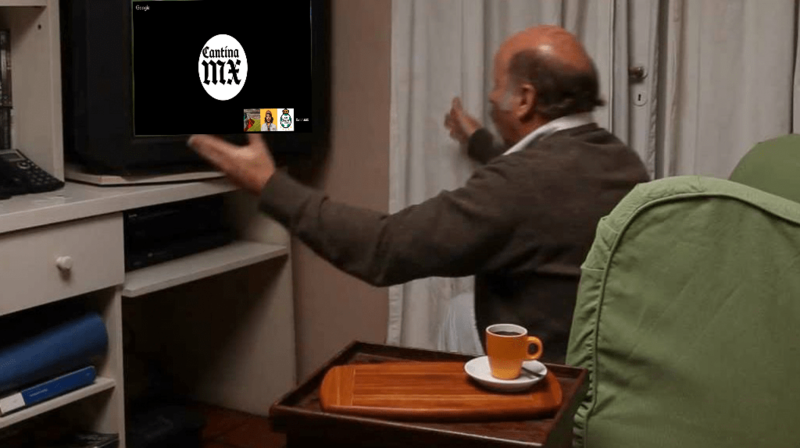 156: CantinaMX Futbol Podcast – CopaMuyX! Thanks to all those who inspired this discussion! Ep. 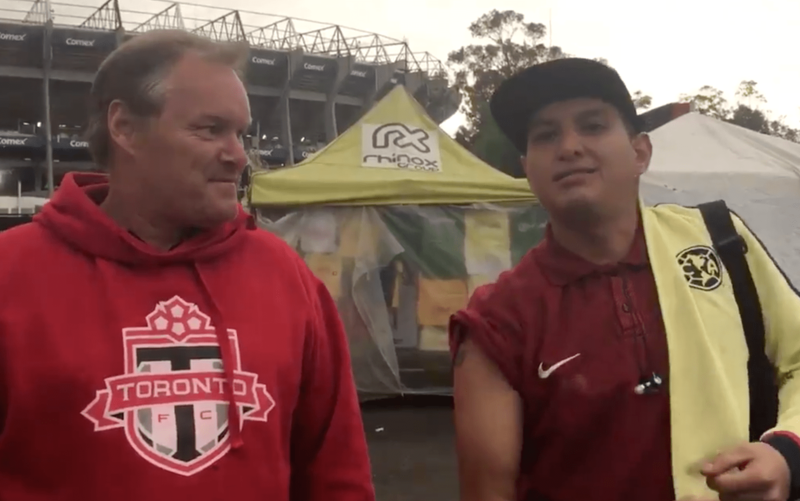 131: CantinaMX Futbol Podcast – Special guest Arch Bell! Thanks to Arch Bell (@archbell) for coming on the podcast! Discussion on World Cup group B, ConcaChampions and more! The panel the continued discussion on Chivas and their chances vs Toronto. How roles have reversed as the “big” LigaMX team, Chivas, is now the underdog vs the MLS rival. Thanks for listening! Credit to Tom Marshall for the thumbnail. Ep. 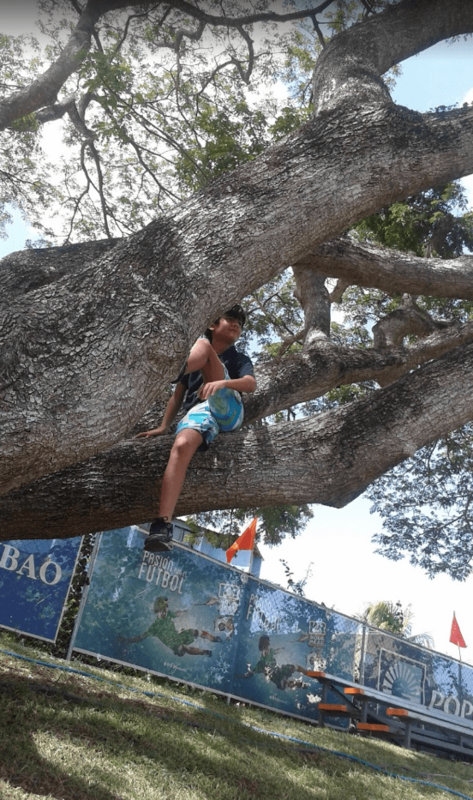 124: CantinaMX Futbol Podcast – Bullying minnows in CONCAChampions! Hey blokes! We had another fun episode. The lads chatted about mid-week CONCACAF Champions League action. America blew out Saprissa, Chivas bead Cibao, Pumas got a CopaMX win, and Cruz Azul makes their fans cry even harder. This and more on this weeks episode of The CantinaMX podcast!!! Ep. 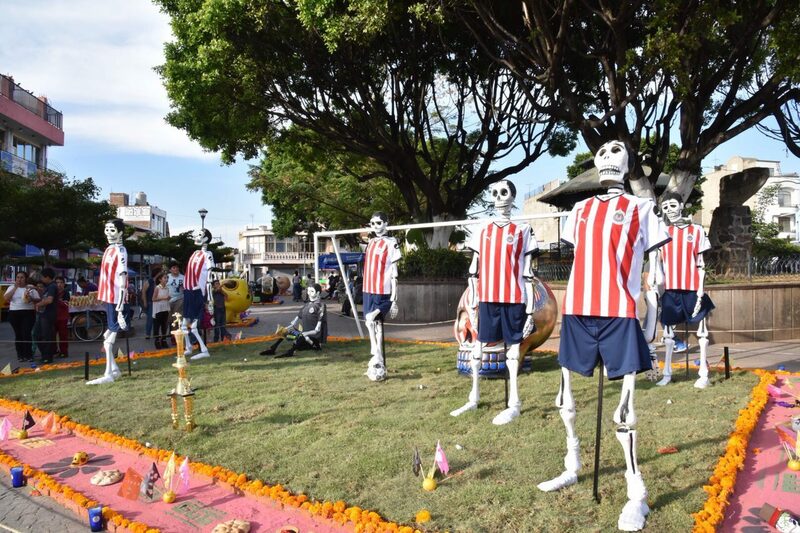 122: CantinaMX Futbol Podcast – LigaMX Pro/Rel, Crisis in Chivas, and more! The crew discusses the details of LigaMX Promotion / Relegation situation, as well as the history. 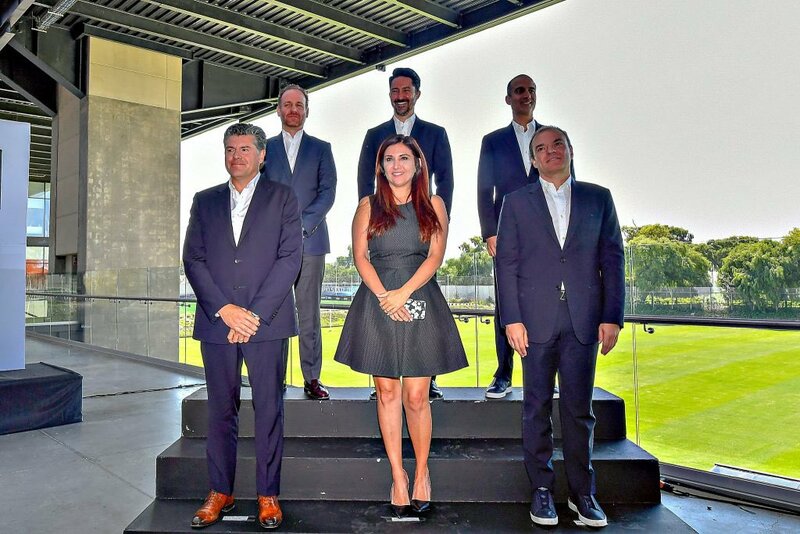 We opine what should happen and discuss the reasons the LigaMX is considering this change in the first place. One thought, just as watching who is going to be superleader is fun, is it not just as entertaining to see who is going to be the superloser and get relegated? Chivas always seems to take the spotlight in the show, this time in failure. We also discussed the Pumas disaster and heard from Lady Puma complaining to 3 players. We even discussed Non Soccer Related stuff like Beisbol, tacos, mean soccer coaches and more! Ep. 108: CantinaMX Futbol Podcast – Copa Muy X! This episode we had a 3-way Chivas vs Chivas. We discussed recent CopaMX activity, pay to play in the US, even Doyers! Episode 82 and we were podcasting while Chivas was working to get a tie vs Morelia, but won on PKs. We discussed mostly the Higuera visit that he paid to Spicy Soccer. The ChivasTV failure, Gentlemans pact, his Hugo diss, and more. We also discussed some MLS v LigaMX talk towards the end of the show. 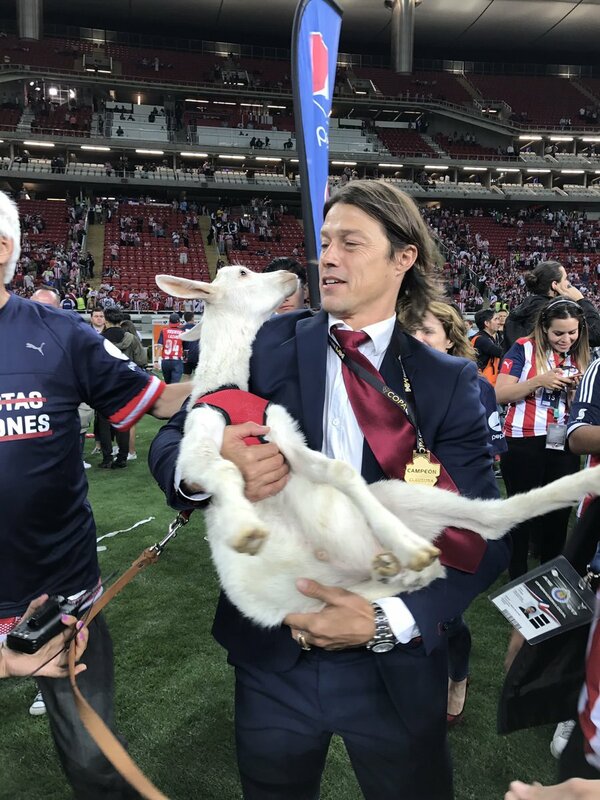 Also congrats to all you Chivas fans out there. LOL. CopaMX Champs! Ep. 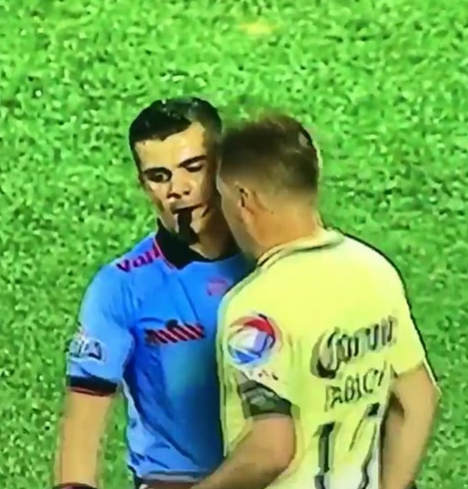 77: CantinaMX Futbol Podcast – Referee strike, CopaMX and CCL Action! Woah! 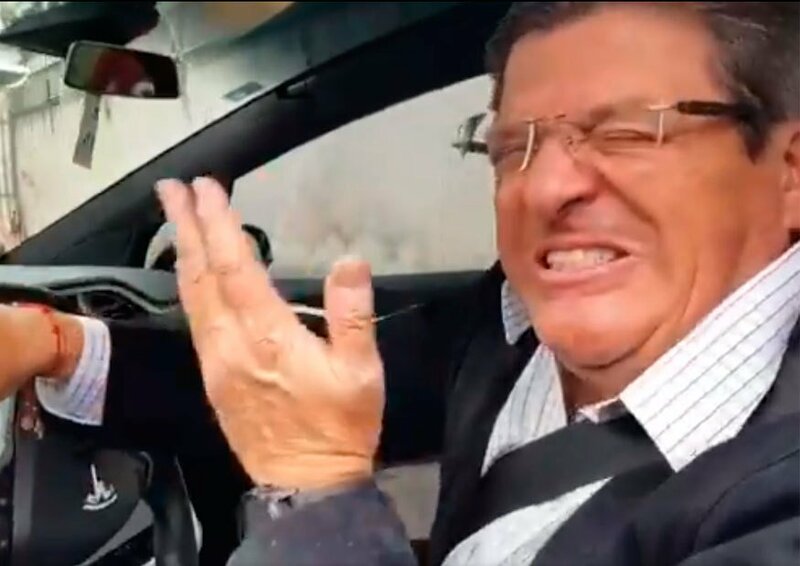 This episode had some heated and argumentative discussion and it was all Juan Carlos Osorio’s fault. 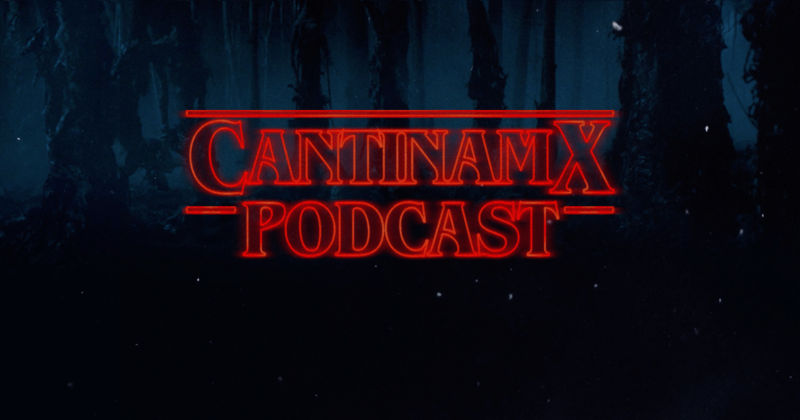 Luckily, here on the CantinaMX podcast, we don’t get our feelings hurt. Unlike Jesus Corono who was crying because the refs bully him and make him sad with their inults and burlas. LOL. We discuss this as well as CCL action. We neglected the CopaMX talk, probably because we were missing our resident Chivistas. 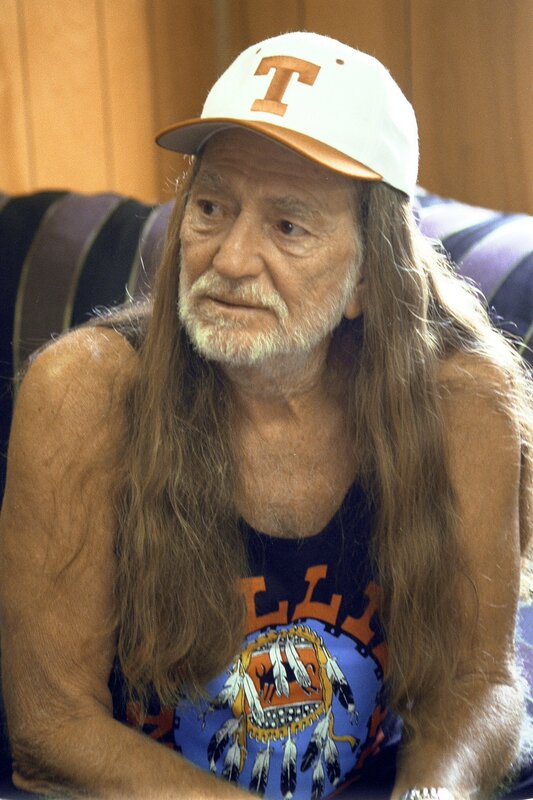 The heat came when the JCO hate came. We also had passionate discussion on the reffing situation and how they are not angels themselves. We also talked about the Brazilian criminal who got out of jail and was still able to sign with a Futebol Club!